Artist, poet and all-around creative genius, Kojey Radical is back with a soothing new track ‘The Garden Party’. Taken from his highly anticipated multifaceted debut EP ‘Dear Daisy: Opium’, ‘The Garden Party’ is set for release on June 5 and is nothing short of an audio journey. 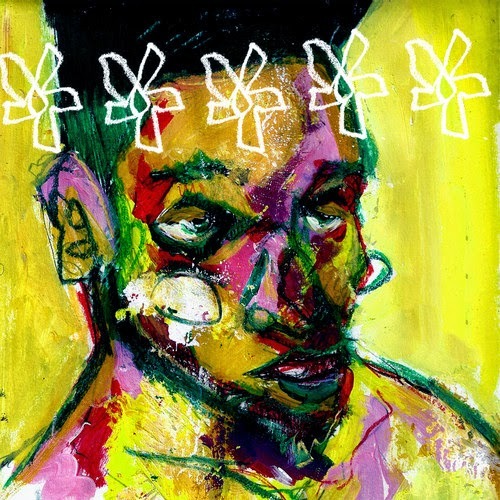 A warm nostalgic French sample sits underneath a mellow drum pattern a flowing dream like a guitar riff, with accents of almost child like melody lines sung by Kojey himself. Kojey uses ‘The Garden Party’ to show off his powerful spoken word lyrical abilities. Proving him to be much more than the average poet, Kojey bounces in and out of tempos, instrumentation and genres with a confident sense of versatility.